Hi, I’m Madoka from the Onboarding Team! Last year, Mercari held its first large-scale hackathon, Mercari Euro Hack 2018 in Warsaw, Poland. 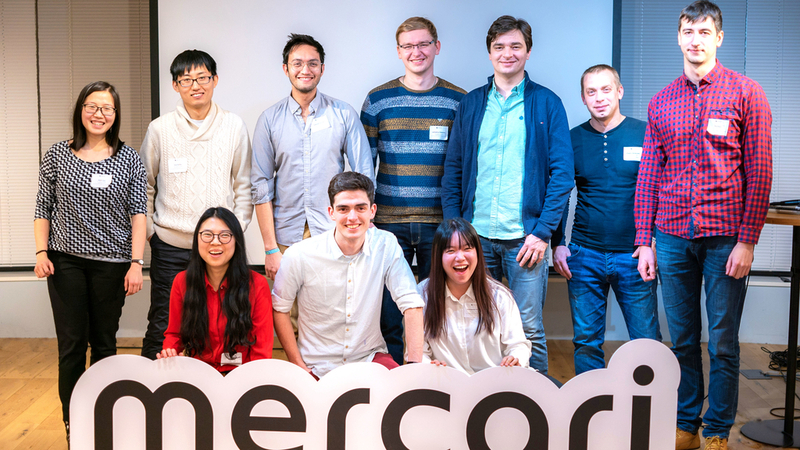 One of the prizes of Mercari Euro Hack was a trip to Tokyo, and last week, the 10 participants making up the top 3 teams out of our 560 applicants made their much-anticipated Tokyo trip. On January 10th the winners visited our Mercari Tokyo Headquarters, and we had the privilege of taking teams Giant Leap Labs, Aaltoids, and the Junglers on an office tour! 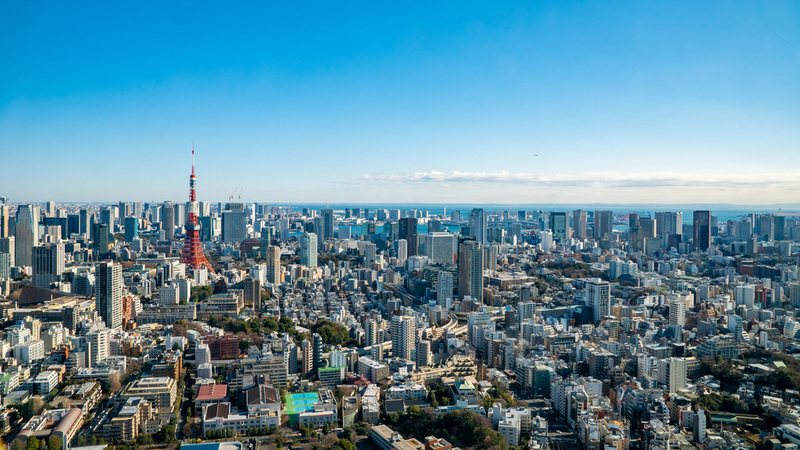 In addition to introducing our Tokyo office, we had various Mercari members explain more about our company and service through topics such as user experience and machine learning. We also had the winning teams present about their experience at Mercari Euro Hack, including how they got the inspiration for their winning idea and the process of implementing it within 24 hours. All of us at Mercari were very excited to hear about the winning projects directly from the participants themselves. 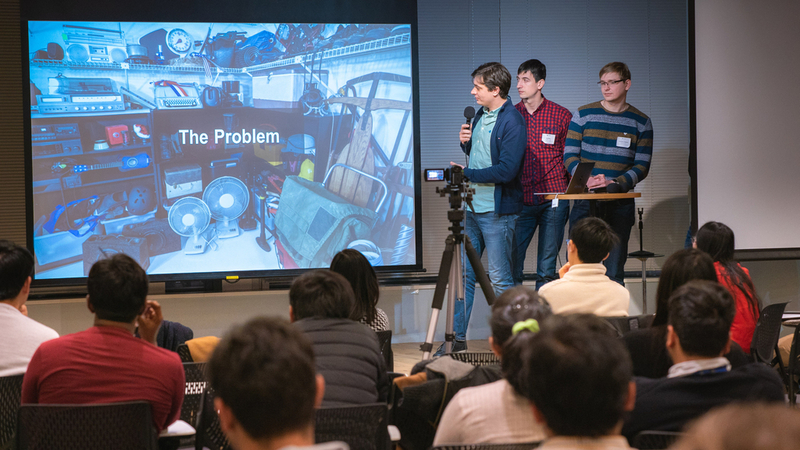 Team Giant Leap Labs, which won first prize, presented their solution to improve the efficiency of the listing process of a marketplace app through implementation of image recognition technology . The next day, we also hosted a Tokyo tour, where we went to some of the must-see sightseeing spots in Tokyo, including the Tokyo Tower. It was an absolute blast having the winners here with us, and we hope to see them again for another adventure! See you again for more #MercariDays (#メルカリな日々)!